Plant in the Melica Genus. 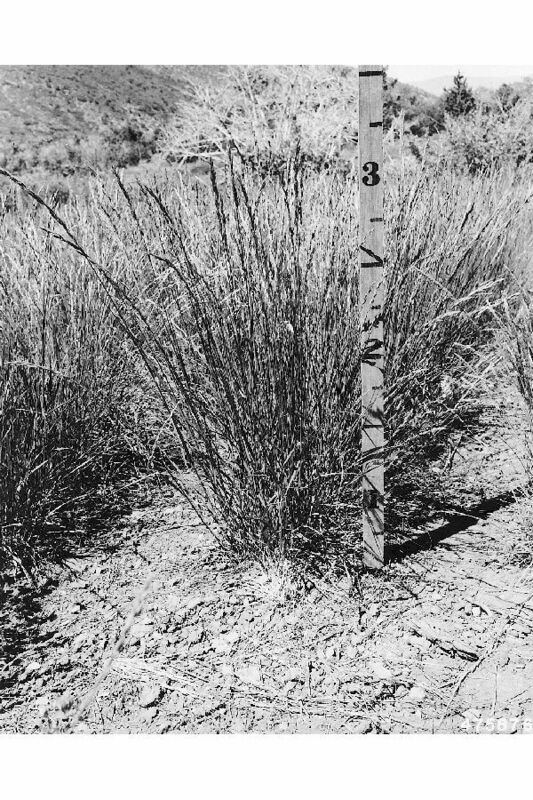 No children of Western Melicgrass (Melica bulbosa) found. Possible aliases, alternative names and misspellings for Melica bulbosa. Melica bulbosa, Bromelica bulbosa, Melica bulbosa Geyer ex Porter & Coult.